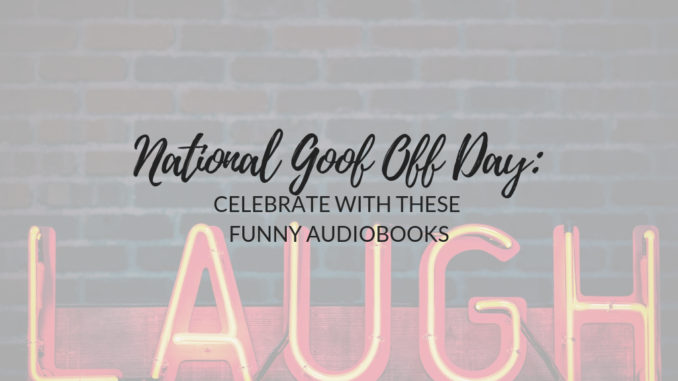 Hey, did you know that today was National Goof Off Day? Canoe not tell by looking at me? What is the tastiest table to eat? For those jokes, you are welcome. Okay, I am aware that you don’t want to thank me for those jokes. 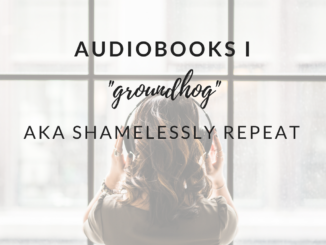 Okay, now that we have all groaned and the dad jokes are out of the way, and as your local Page Chaser audiobook enthusiast, I have made a list of genuinely funny books that are extra hilarious in audio. If you didn’t catch Tim Hawkins in his comedy circuit, you’ve probably seen one of his Youtube videos about Chick-fil-a. No, for real, Chick-fil-a comedy is gold, especially when paired to a song, like Tim does with a plethora. Think Weird Al, but for delicious chicken sandwiches. His audiobook Diary of Jackwagon is full of comedy gems, with a stellar/hilarious narration performance from Tim himself. This book is just funny because Jim Gaffigan is funny. 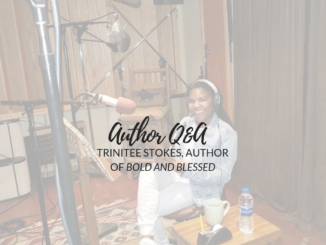 But if you’re a new parent (or, honestly a parent of any child ages 0-25), this is kind of a “must listen” because it’s all about the funny chaos of being a mom or dad. Plus, he reads it himself, so the delivery is just spot-on. And if you’re not a parent, this will prep you for the wild ride of your potential future offspring! 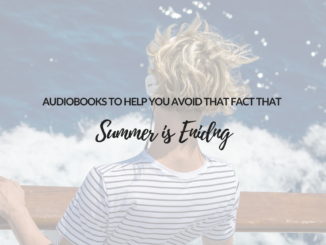 Of course, there’s a ton of other funny audiobooks that can totally accomplish the task of making you laugh. What are some of your favorite funny books? Oh… and Happy National Goof Off Day! HarperCollins Christian Publishing, Inc., (HCCP) operates Page Chaser, which is the publisher of Diary of a Jackwagon and The Wondering Years. Dad is Fat is published by Penguin Random House. HCCP is owned by HarperCollins Publishers.